After a SmartFlower’s successful launch in Europe, a major U.S.-based energy company sought to bring the product — a “smart” solar system with a flower-like design — to the North American market. 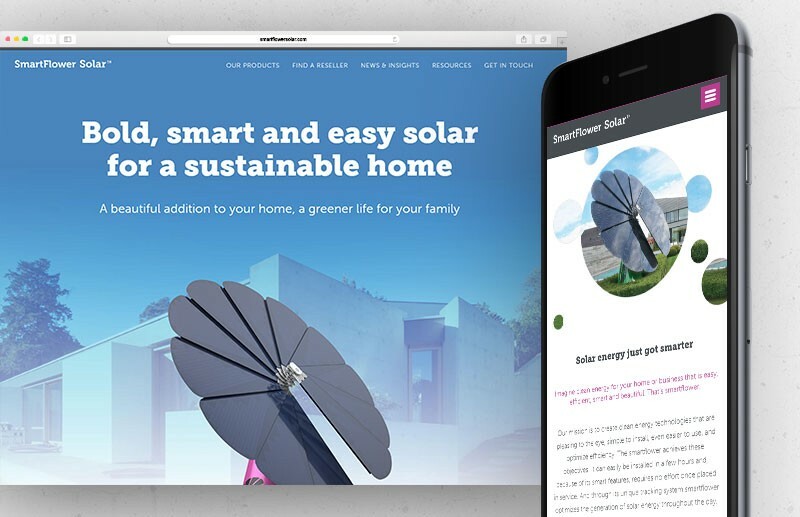 Before the product could launch, SmartFlower needed a new website and refined product positioning that was localized to the North American market, as well as a comprehensive launch campaign that attracted a very specific audience of people who would be interested in a smart solar system for their homes and businesses. 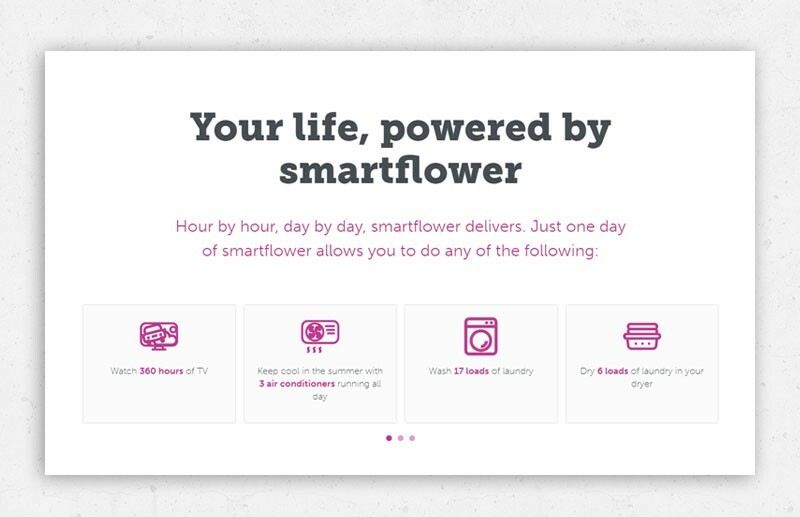 Using some pre-existing marketing assets, interviews with SmartFlower’s North American team, and secondary research, we were able to craft a messaging strategy and user experience that made the website into an attractive, effective lead generation tool. Through the use of video, animation, and interactivity we were able to build a site that captured the dynamism of SmartFlower and showcased the truly unique nature of the product. 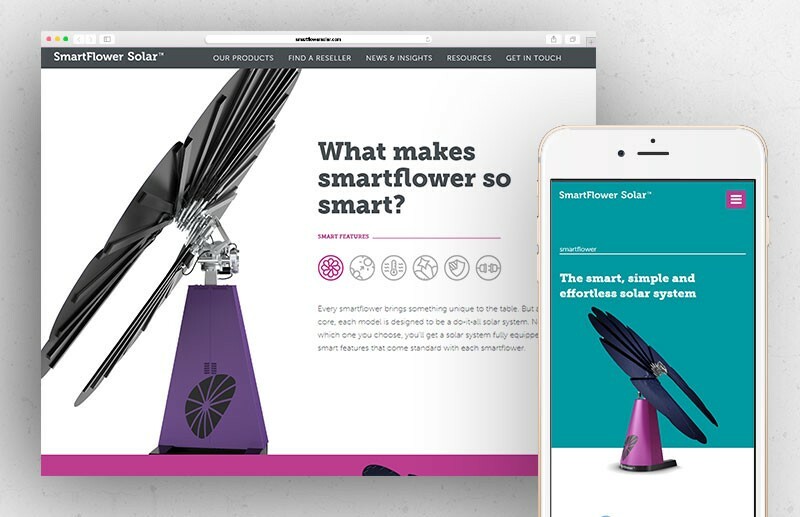 Within one month of SmartFlower’s public launch in the U.S., the newly optimized website generated hundreds of thousands of visitors and was highly effective in converting users generating tens of thousands of qualified B2B and B2C leads. 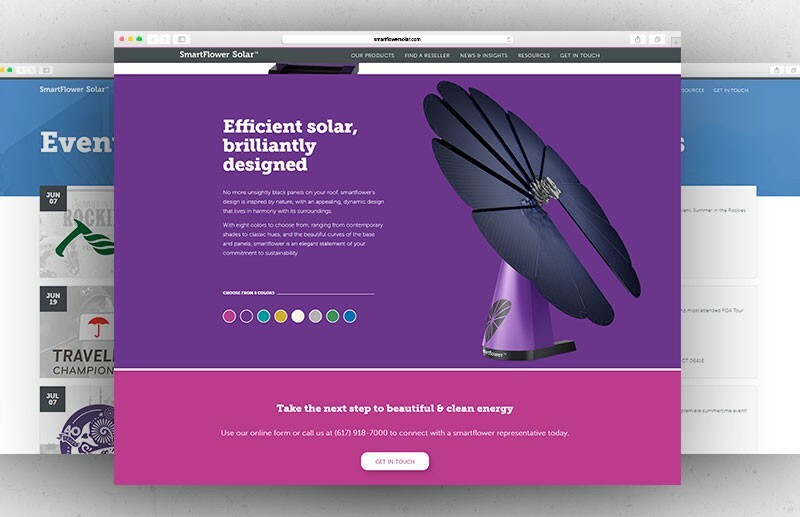 The website not only acted as a place to showcase this unique and magnificent product, but was also a chance to extend the current SmartFlower brand for the North American audience. We designed the site to stay within the boundaries of the existing brand, while still creating an identity that could be differentiated from the European branding.  With these parameters in mind, we developed a series of iconography and supporting graphic treatments throughout the site which were then extended to additional support collateral for online and offline use. Overall, it was about injecting a brighter personality into the overall brand. 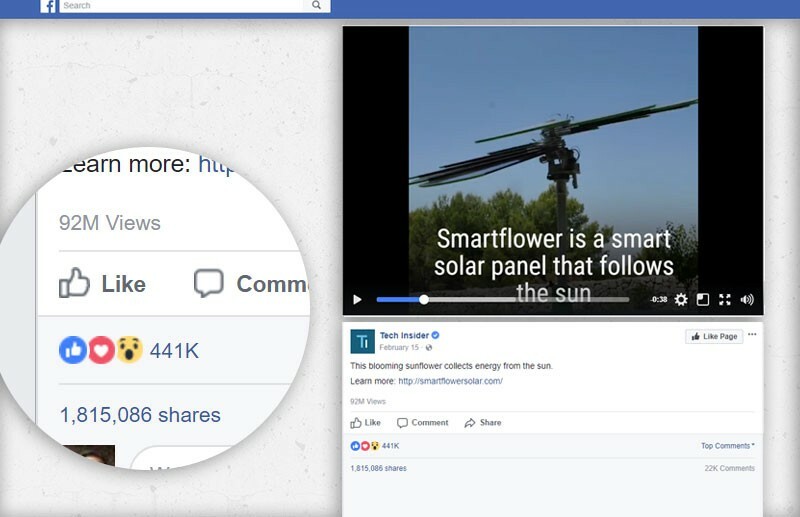 Right before we launched the site, Tech Insider (Business Insider’s tech publication) unexpectedly posted a video of SmartFlower to its Facebook page, which has over 9 million followers. The post went viral, and within two weeks had been seen over 82 million times and was shared 1.6 million times. We were able to move the launch date up to get the site live while there was still maximum buzz around it.  Learn more about SmartFlower’s viral site launch.